Strengthening country-based advocacy for maximum impact: What will it take? 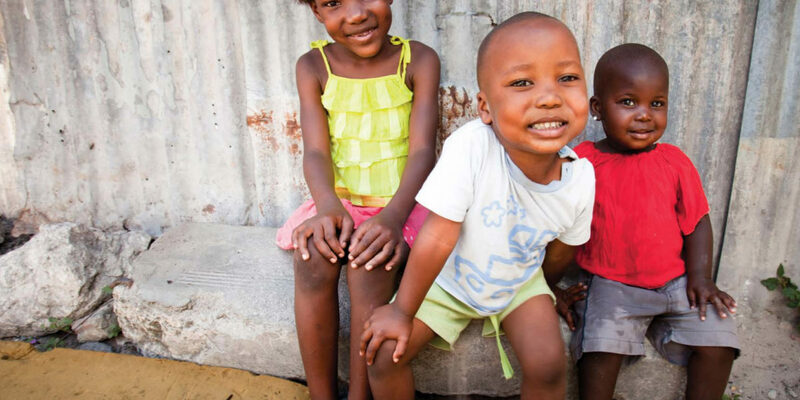 Country-based advocacy plays a critical role in improving health and development in the Global South by ensuring that leaders support and implement the changes needed in their countries. However, there is minimal evaluation and information on what the most effective approaches are to maximizing country-based advocacy impact. 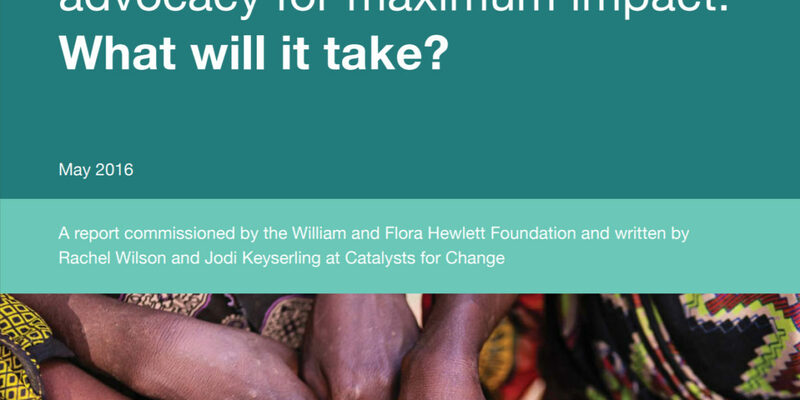 To better understand the factors that contribute to and hinder country-based advocacy, Catalysts for Change interviewed 90 donors, advocates, and researchers. This report outlines interviewee experiences and perspectives on the challenges and opportunities to strengthen country-based advocacy capacity and impact. It confirms that many innovative efforts are being implemented to inefficiencies and redundancies in advocacy planning and practices, leading to missed opportunities and delays that ultimately contribute to reduced impact. In addition to outlining a series of recommendations, based on the ideas that emerged from the interviews, the report introduces the new Advocacy Accelerator. The Advocacy Accelerator is an emerging model being designed to meet the needs outlined in this report. As envisioned, the Advocacy Accelerator will provide in-person and online platforms for advocates and their supporters to share information, expertise, and approaches. More information about the Advocacy Accelerator can be found in the last section of this report.